Day 22. Clear out the junk drawer. Every house has a catch-all… a place where clutter accumulates easily and we never go through it. 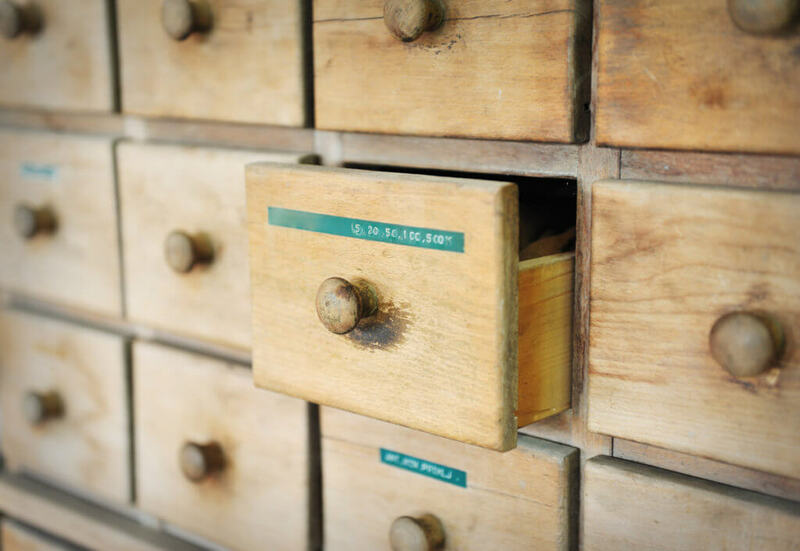 Go through your junk drawer, bookshelf, counter, or cupboard- whatever the place is in your home. Remove trash, recycle old papers, relocate needed items to their proper home, and purge unwanted items.